$18.95 /EACH Local pickup and direct shipping anywhere in the USA. 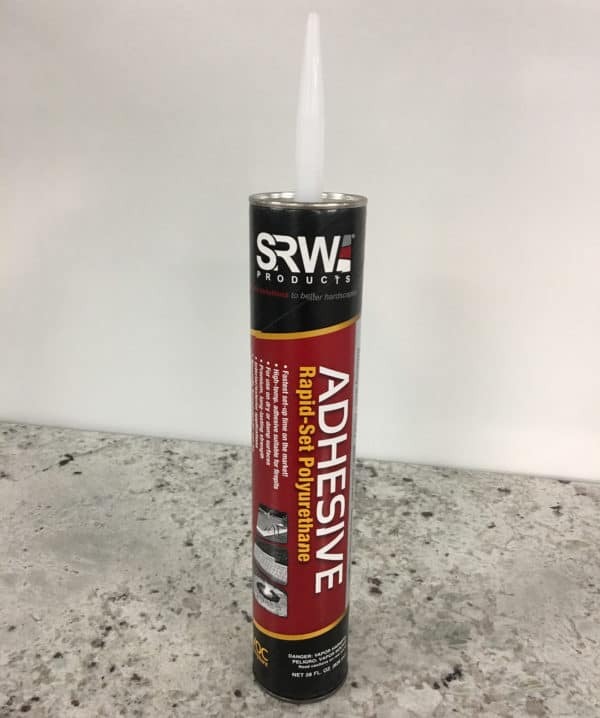 SRW Rapid-Set Polyurethane Adhesive is one of the fastest curing adhesives on the market! It is specially formulated for landscape and construction projects and provides a fast, permanent bond to almost any material, even non-porous substrates.